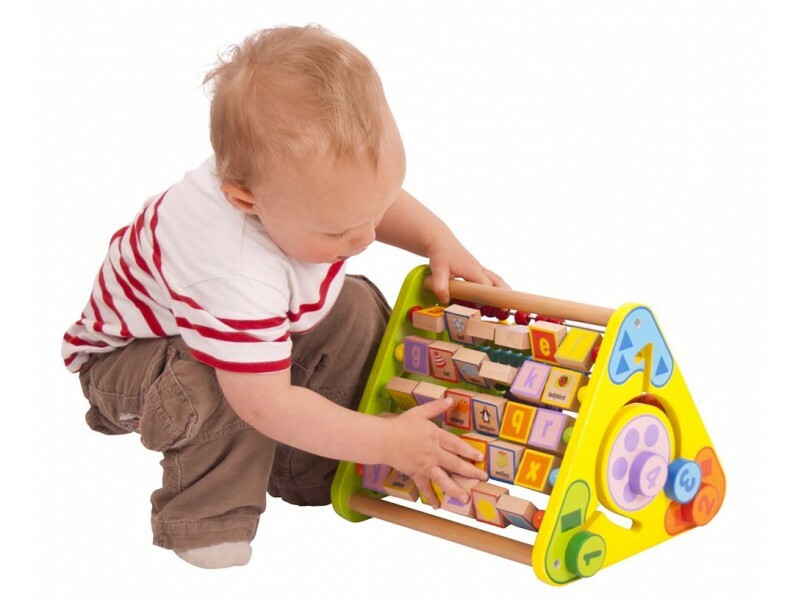 Inquisitive babies and toddlers will love this Triangular Activity Centre from Bigjigs. 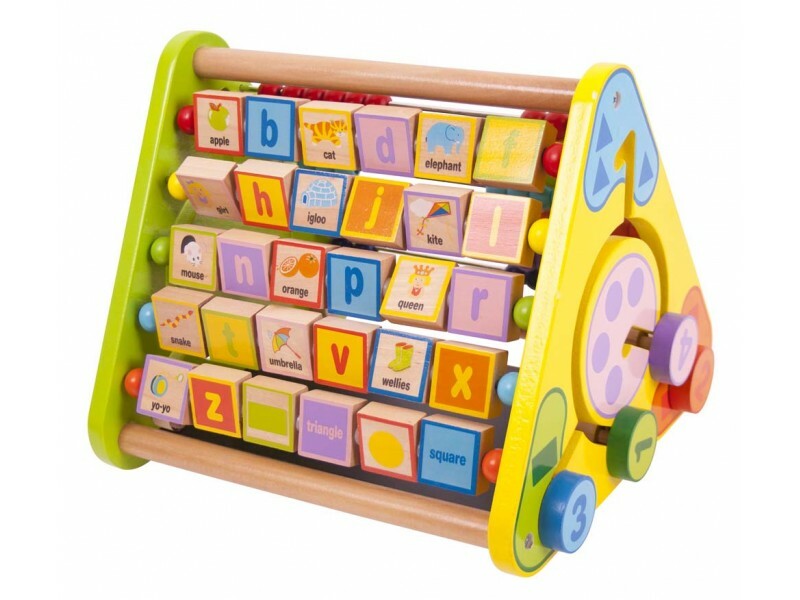 Each side of this brilliant wooden toy offers a fun activity: you can write or draw on the chalkboard, count on the abacus or spell using the wooden blocks. If you prefer, you can sort some shapes at either end. 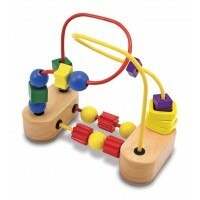 This is a fantastically educational toy that encourages learning and development no matter which activity you choose. Dimensions: W29cm x H22.6cm x D25.5cm. Quality product and very happy with it. We bought this for our grandchilds first birthday and she loved it . 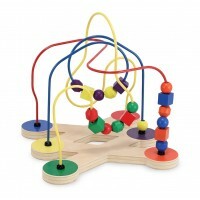 The BigJigsTriangular Activity Centtre looks great and is very strong and colourful we made a great choice ! 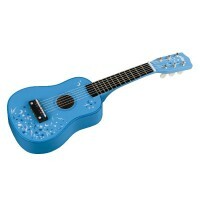 I love it, my daughter loves the colours & it will be well used over the years as she grows! An ideal toy which will he will have for a long time as he slowly learns to master he different facets of it. Looks very good and will I’m sure provide lots of educational fun. My little girl loves it. She hasn't cracked the side puzzles yet but she is attracted to the spinning letters and the abacus. We love all the colours and shapes! Very well made!! Well made toy. Attractive and (hopefully) will aid learning. Recipient took to this toy immediately. 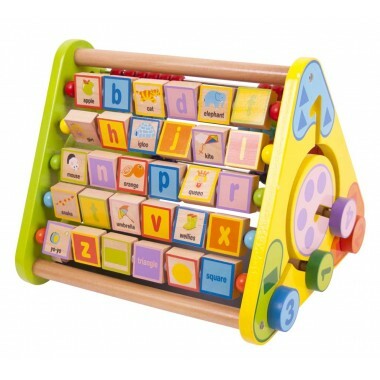 Really great quality wooden toy. Plenty of activities to keep little one entertained. 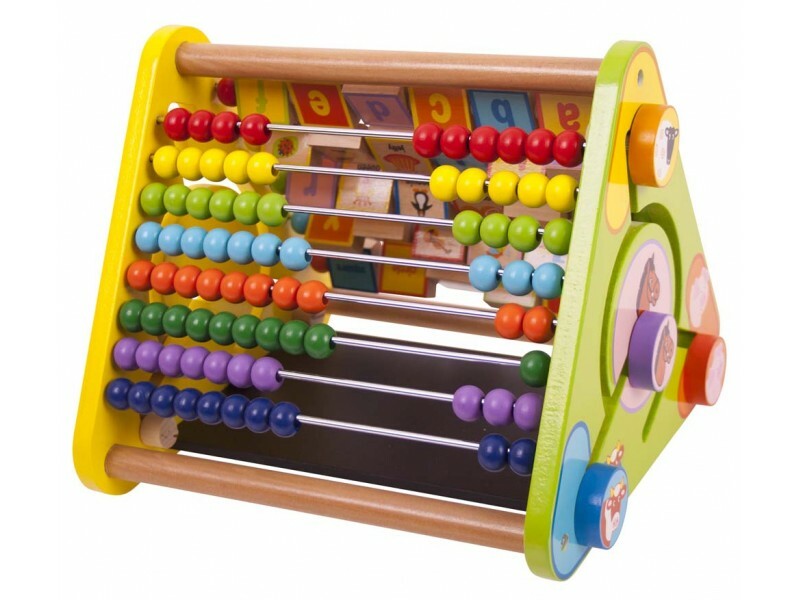 Beautiful toy for a 1 year old. Great quality and the colours were bright and interesting. 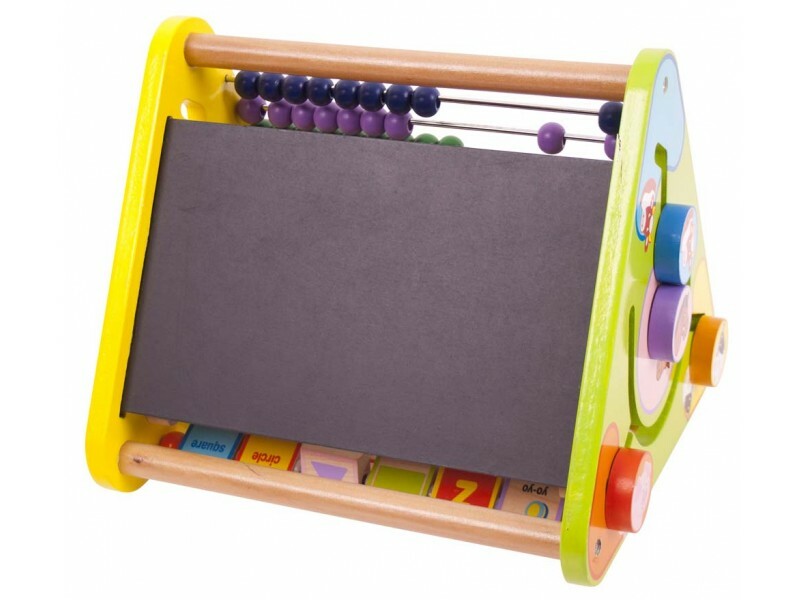 He loved the abacus and rolling squares and the chalk board will be ideal when he’s a little older.